Nearly 20 years after 6-year-old beauty queen JonBenét Ramsey was found murdered in her Colorado home, the public continues to be captivated by the high-profile case, which remains unsolved to this day. Many of the case's key players have been thrown back into the public spotlight with the debut of several documentaries to mark the 20th anniversary of her death amid a fervor for true-crime serials. One of the questions most commonly asked by those too young to follow the case as it unfolded in the later half of the 1990s is why weren't the Ramseys indicted after the grand jury vote? Ramsey was found strangled to death in her basement on Christmas Day in 1996. The child beauty queen had been reported missing by her parents earlier in the day after the couple found a ransom note demanding $118,000 for their daughter's return. It was a case that shocked the country and seemed to have investigators stumped. 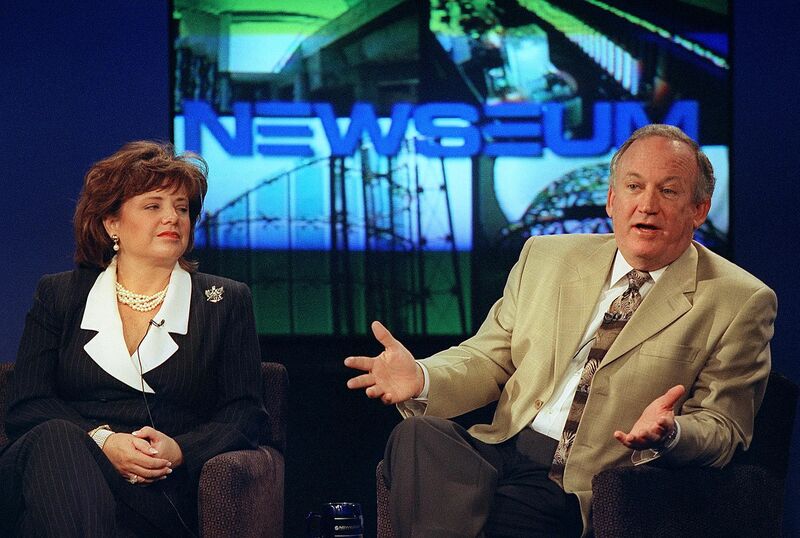 In 1999, a grand jury tasked with hearing evidence gathered over the course of an 18-month investigation voted to indict John and Patricia "Patsy" Ramsey with child abuse resulting in murder, alleging the couple "knowingly, recklessly, and feloniously" place their daughter in a situation that led to her death. But no indictment ever came from the grand jury's vote as prosecutors refused to file charges against Ramsey's parents, who had long defended their innocence. In fact, the vote wasn't even made public until more than 10 years after the fact. In October of 2013, the Boulder Daily Camera reported the grand jury who had heard evidence in the Ramsey case had actually voted to indict both John and Patsy in the death of their daughter. The paper then sued for the release of sealed court documents pertaining to the grand jury's vote with the help of the Reporters Committee for Freedom of the Press and were successful in obtaining four of the sealed report's pages some 14 years after the jury had been dissolved. The pages showed the grand jury had voted to indict Ramsey's parents on charges of felony child abuse resulting in death and being an accessory to the crimes of first-degree murder and child abuse resulting in death. According to CNN, the grand jury alleged in its report that John and Patsy "did ... permit a child to be unreasonably placed in a situation which posed a threat of injury to the child's life or health which resulted in the death of JonBenet Ramsey." The grand jury further alleged the Ramseys "did ... render assistance to a person, with intent to hinder, delay and prevent the discovery, detention, apprehension, prosecution, conviction and punishment of such person for the commission of a crime, knowing the person being assisted has committed and was suspected of the crime of murder in the first degree and child abuse resulting in death." But the Ramseys were never indicted. According to the Daily Camera, then-Boulder District Attorney Alex Hunter reportedly would not sign off on the indictment, citing his belief there was insufficient evidence. The Ramseys were cleared of any involvement in their daughter's death in 2008 when new DNA evidence came to light.